Want help? Go through the following Frequently Asked Questions for tips. Contact us if you still feel lost. 1. How do I know if and when my favorite mangas have been updated? See “Subscribe to be Updated” section on our homepage? Submit your email address to receive a daily prompter of the newest updates. 2. How do I bookmark the chapter I’m reading now, so I can pick up my reading from there next time? 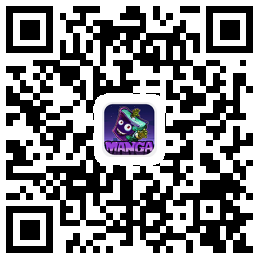 See the “Bookmark it” button beside your manga page? Click it to bookmark the page if you’re logged in. You can view all your history views in the “Bookmark” page. Not registered? Easy. Sign up now.